Welcome to Hill & Viteri Property. We are a fully licensed real estate agency based in the heart of the Sutherland Shire. If you are looking for Real Estate Listings in Sutherland, then give us a call on 02 9545 2220. Please feel free to browse our website for current real estate listings we have up for rent and sale. 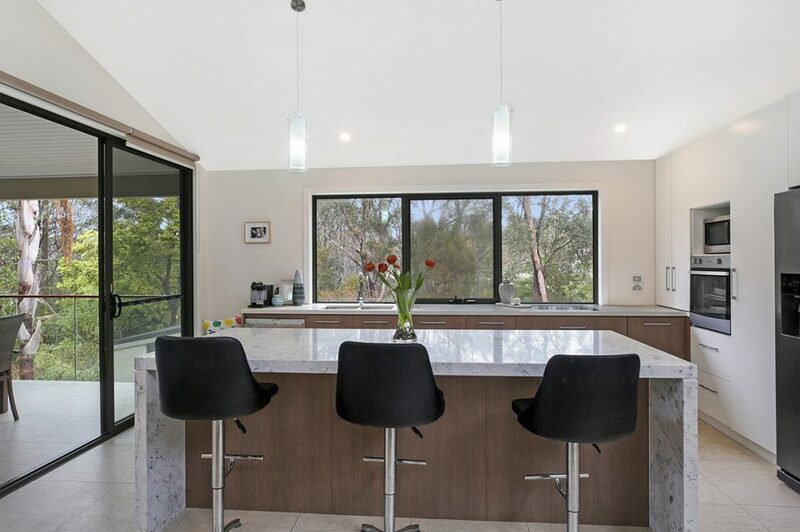 Having over 6 decade’s worth of experience selling properties in the Sutherland Shire, you will find Hill & Viteri have a wealth of knowledge to share when it comes to property. Whether you are a landlord, seller, buyer or a tenant, we will always keep you informed and up to date on your real estate matters. By being able to deliver a 360 solution for homeowners looking to grow their property portfolios, Hill & Viteri can ensure a 5 star service for our clients. Clear communication with all stakeholders is a vital element when it comes to buying, selling and leasing properties, and we do this best, whether it’s negotiating, customer service or on the daily grind. We want to ensure that any of our clients real estate listings, get the attention they deserve. By using the latest in digital marketing and technologies, we are enabled to deliver optimal results for our clientele. When it comes to selling your property we want to make sure you stay ahead of the game, and attract the right buyers to your property. The team at Hill & Viteri Property are sales professionals and family men who break the stereotype of a ‘dodgy agent’. Their knowledge of the area, their understanding of sales and their ability to communicate were all first class. Best of all, their open homes were head and shoulders above their competitors. They marketed the property perfectly and when they found a buyer the negotiations weren’t finished when we hit asking price, they kept negotiating until the buyer refused to pay anymore. That was $20,000 over our dream price. You can check out more awesome stories about other happy clients that still continue to worth with Hill & Viteri Property here at our moving stories page. Looking to rent an apartment or house? Give our property management team a quick call now and let them find the perfect fit for your situation 02 9545 2220. Or are you a landlord looking to lease out your property or properties? Our Property Manager & Partner Leigh Anderson has extensive knowledge of the property and rental market in the Sutherland Shire. He would be more than happy to take your enquiry, click here to view Leigh’s details. Are you an investor or new homeowner looking to grow your property portfolio? Our Principal & Founder Sebastian Viteri is always here to lend a helping hand to help you achieve your goals, and make your dreams a reality. You can find Sebastian’s details here. Feel free to drop by our office or give us a call on 02 9545 2220. One of our friendly staff will assist you with your real estate matters. Hill & Viteri Property Sutherland Shire.